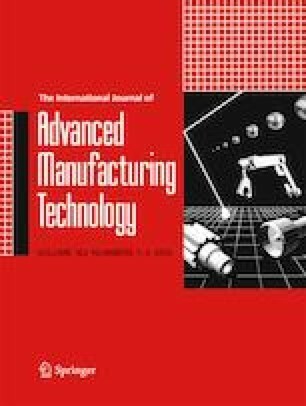 This paper presents a simulation study of a re-manufacturing system for electronic devices, which applies an activity-based costing (ABC) method to evaluate different system configurations. Unlike the typical metrics such as resource utilization and throughput used for simulations of processes to guide system improvements, the utilization of the cost aspect has been explicitly considered in this paper, as it is directly related to practice. A real data set obtained from actual re-manufacturing operations has been used for our case study. We quantitatively show how utilizing the concept of ABC to capture the direct labor cost and material labor cost can help make better decisions in selecting re-manufacturing system configurations.